Welcome to The Big Picture's OnDesign podcast. 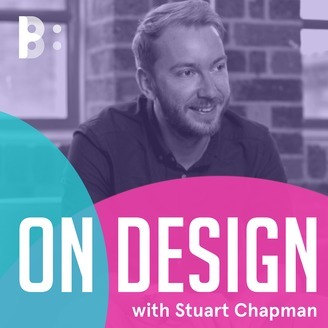 Each episode of OnDesign invites an industry figure to talk about their craft. 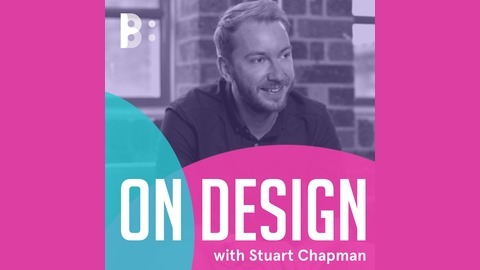 In this episode it was our privilege to meet Stuart Wood of Heatherwick Studio. Taking a lead on some of the studio’s most well known projects, Stuart talks us through his work on the London Routemaster bus, the British Pavilion and the new Google office in Kings Cross.